When skin rash invades our face and body, just the look of the red spots and wheals is unpleasant, not to mention the itchiness and burning sensations that usually accompany them. Hives, skin rash and urticaria represent the same health condition that can affect the skin of anyone due to numerous possible causes. It manifests as an outbreak of red, swollen and itchy plaques or bumps on the surface of skin, caused by the release of histamine as a response to an allergen or to an unknown factor. Regardless of what causes itchy skin rash, when the red bumps appear and cause itching, we do not run to the doctor. The itchiness of hives may become intolerable, but by scratching we will only increase the size of the spots. Even worse, the itchiness will not disappear and skin rash may become painful and accompanied by burning sensations. Cold compress is useful for the itchiness caused by any factors. Cold has the ability to constrict blood vessels and reduce rashes, especially if the skin rash is produced by poison ivy, insect bites or heat. By using cold compresses you will also alleviate the inflammation of hives. Put in a plastic bag a few ice cubes and just apply it on the skin rash. You can also use a clean washcloth soaked in ice-cold water to alleviate itchiness immediately. If you do this a few times per day you will certainly promote the healing of tissues and reduce the swelling of hives. Olive Oil stimulates healing, moisturizes skin, improves the health of tissues and soothes itchy skin rash. Apply it directly on the area affected or mix equal parts of it with honey and apply this mixture on your hives. 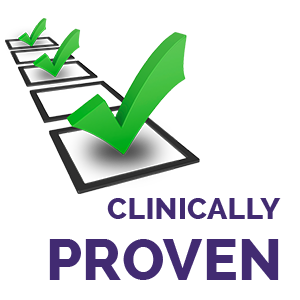 Within minutes, itchiness will be alleviated and hives will eventually disappear. If you do not have honey, you can mix some Olive Oil with a little Turmeric powder, ingredient which has anti-inflammatory and antibacterial effects. Turmeric will help you reduce itchiness and hives will become more tolerable until they will go away. Baking Soda is a great help against skin rashes, because it dries them out and alleviate swelling and itchiness. Mix three parts water with one part Baking Soda, apply this paste on your hives and leave it for several minutes (but not too much, because it irritates skin), then rinse it gently. After a few days, your itchy skin rash will be only a bad memory. Oatmeal blocks the release of inflammatory compounds and has potent effects in reducing itchiness. Whether you add 2 cups of Oatmeal in your bath to soothe the itchiness or you grind some and mix it with baking soda and water to obtain a paste, the results will amaze you. 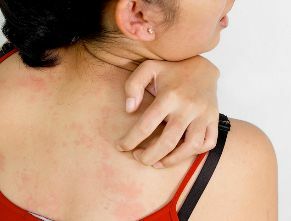 Itchy skin rash will be reduced immediately and the hives on your body will be eliminated within days. Coconut Oil contains lauric acid, which has the ability to kill bacteria. In many cases staph bacteria is responsible for skin rash or urticaria, but Coconut Oil applied twice per day directly on the area affected will reduce the inflammation and eliminate the itching and redness. Apple Cider Vinegar calms itchiness and treats skin rashes naturally. Dip a cotton ball in pure or diluted Apple Cider Vinegar and apply it on the hives to relieve itching. Hold it there for a few minutes then remove the cotton ball. Repeat this process a few times per day and in 3-4 days you will get rid of urticaria. Clay is helpful for numerous skin problems, not just for itchy skin rash. 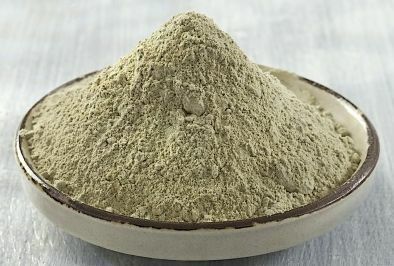 Use Green Clay, Bentonite Clay or Montmorillonite Clay with a little filtered water, mix them until you get a creamy consistency and apply it on your itchy skin. You can also mix some Clay with Apple Cider Vinegar, maintain this mixture on your skin for several minutes and repeat a few times per day. 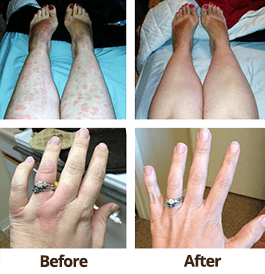 Hives will quickly go away and you will enjoy regaining your smooth and supple skin. Neem has anti-irritant, analgesic, anti-inflammatory, antifungal, antibacterial and antiviral effects, so it is used to treat various skin ailments such as skin rash, acne, scabies, psoriasis, eczema and numerous others. Because it rejuvenates skin cells and relieves itchiness, simmer a handful of leaves for 20 minutes, let it cool and apply it on a bandage on the area affected. Leave it for 10 minutes, repeat a few times per day and after a few days, skin rash will be healed. Chamomile relieves itching, soothes skin, promotes healing and reduces inflammation. Just soak a clean washcloth in Chamomile tea and apply it on the itchy skin rash for 15 minutes. Repeat this a few times per day, for several days and your hives will disappear, while your skin will be healthier. Lemon, Tulsi leaves, Peppermint leaves and fresh Basil leaves can also offer fast relief to itchy skin rash. 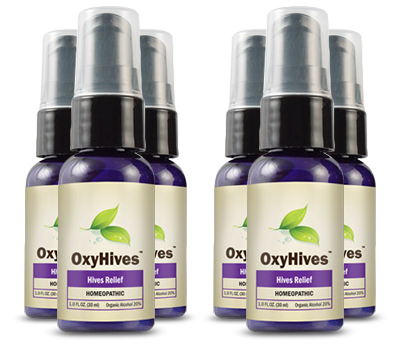 But if you want immediate relief to hives and to prevent their reoccurrence too, use OxyHives. OxyHives can be used anytime, in anyplace and it will provide fast, safe and effective relief to hives. Make sure you have one in your bag, especially if you are often affected by skin rash. Due to OxyHives, you will keep skin rash away and itchiness will no longer bother you.